`A story about the strength and fragility of human nature. Rob Ewing's writing is powerful, compassionate and brilliant. There is `shopping' to do in the houses they haven't yet searched and wrong smells to avoid. For eight-year-old Rona each day brings fresh hope that someone will come back for them, tempered by the reality of their dwindling supplies. With no adults to rebel against, squabbles threaten the fragile family they have formed. And when brothers Calum Ian and Duncan attempt to thwart Elizabeth's leadership, it prompts a chain of events that will endanger Alex's life and test them all in unimaginable ways. Ever imagine what happens to people on islands in dystopian post pandemic stories? 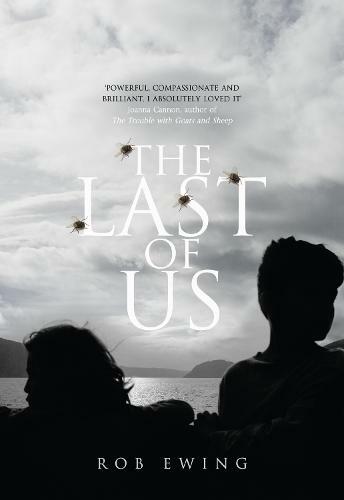 I often do, so I was really pleased when Harper Collins UK sent me a copy of The Last of Us.